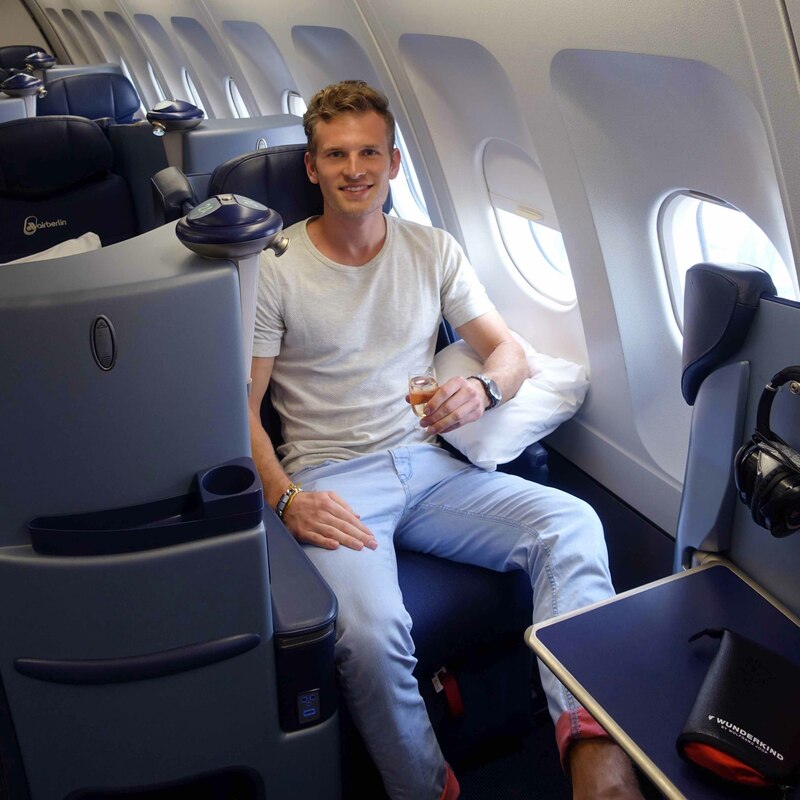 My last long range flight in business class was with Lufthansa to Cape Town last January. 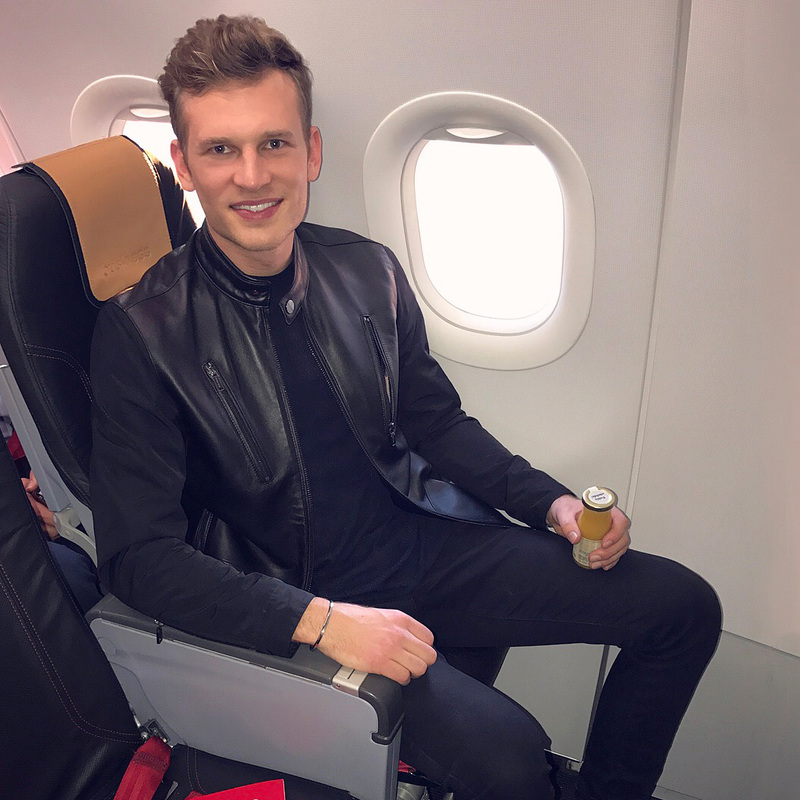 That is why I was super excited to fly with Air Berlin in their business class for a spontaneous vacation in the Caribbean. 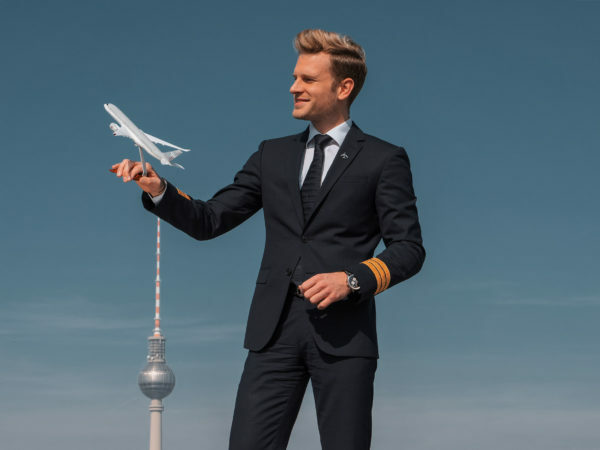 Air Berlin offers non stop connections from Berlin and Düsseldorf to destinations in North America, Middle America and to Abu Dhabi. The outbound connection was with a short layover in Düsseldorf. 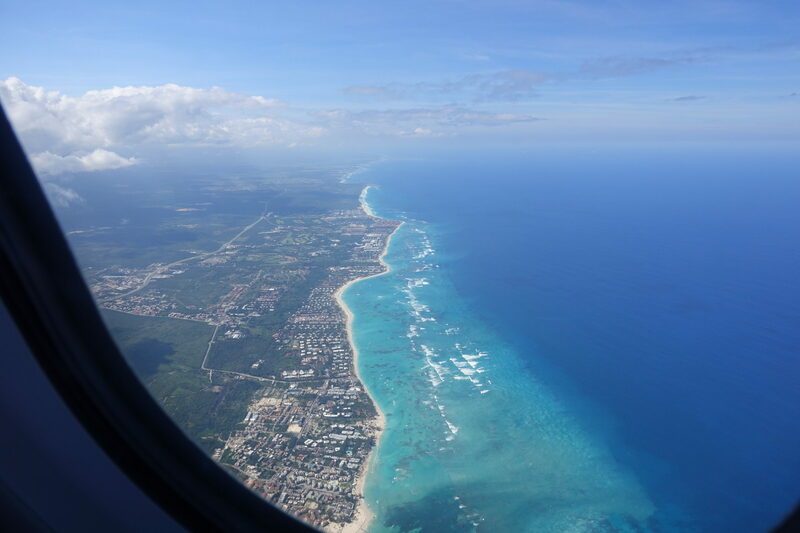 The flight AB7446 departed at 09:50 to Punta Cana (PUJ) and touched down in paradise already at 14:30. The return flight AB7315 was nonstop back to Berlin departing at 16:50. 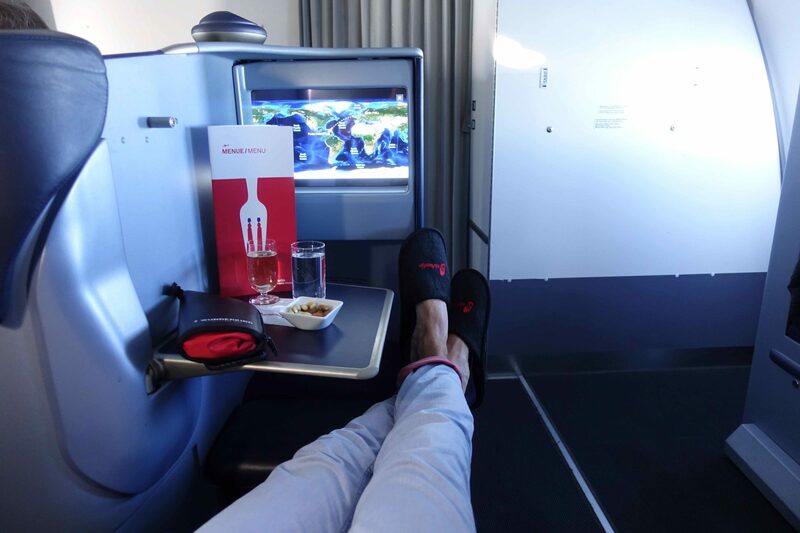 Read my review about the flight experience in Air Berlin’s business class. 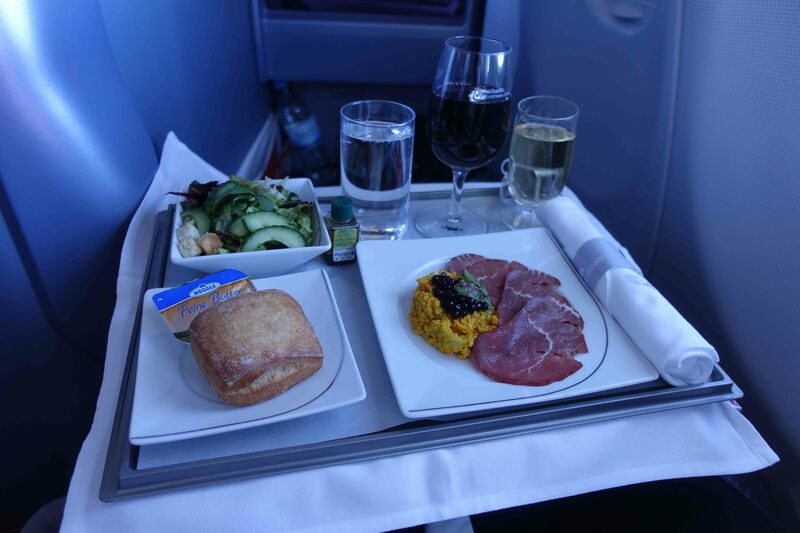 The business class cabin is Air Berlin’s premium product since they do not offer a first class. 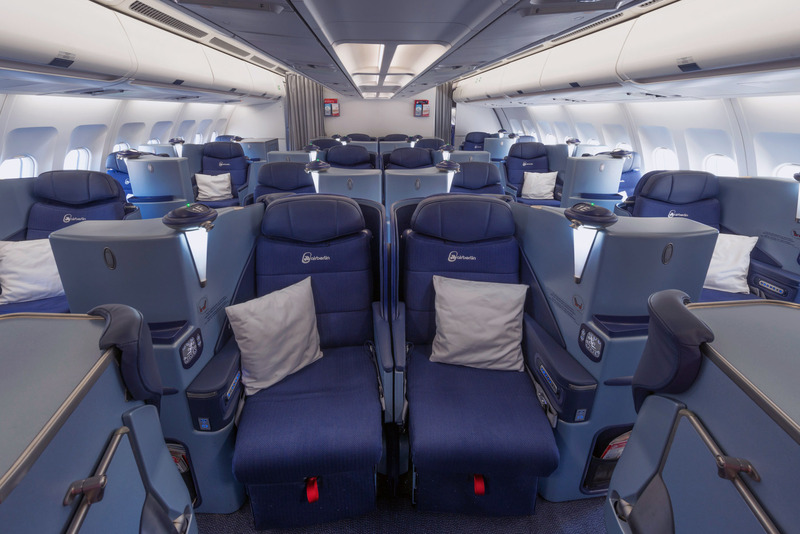 The business class cabin is located in the front section of their A330 long haul fleet. With only 19 seats the cabin is really intime and tranquil. That is a big plus compared to other major airlines, where the cabin is much bigger and noisier. 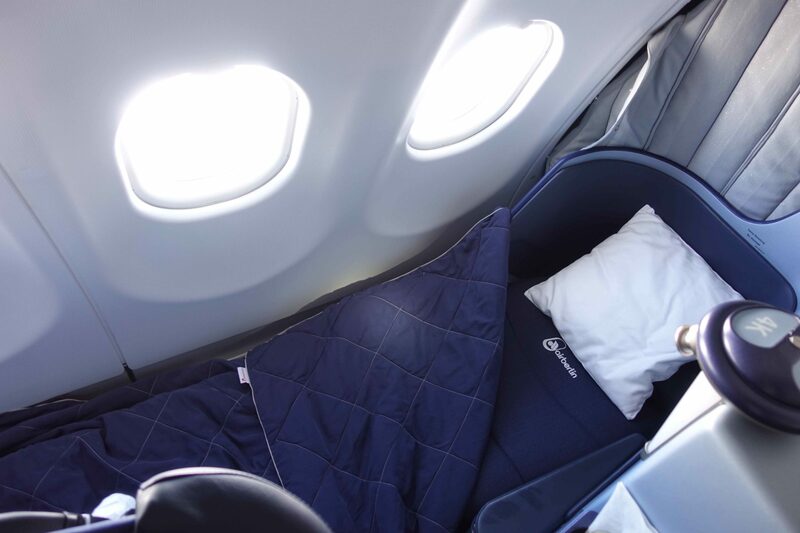 All business class seats offer direct aisle access and convert to a fully flat bed. I am 1,86 m tall and I could fully stretch out. I could lay comfortable on the site and on my back, but I found the seat width a little bit too narrow. 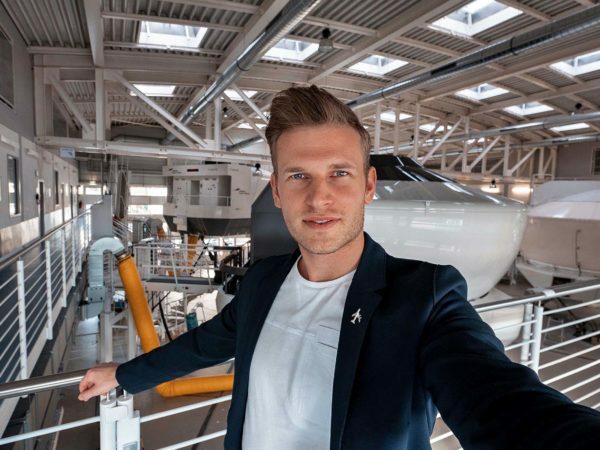 My seat on the outward was 4K which was situated directly at the window providing extra privacy and extra shoulder width due to the curvature of the cabin. A seat at the aisle has the advantage that it is easier to get in and out. The 6 seats in the middle I recommend only to couples traveling together since the seats are quite close to each other. Unfortunately my inflight entertainment was not working properly on both flights. I found that the storage for personal belongings was not sufficient. But good news from the ITB this week. 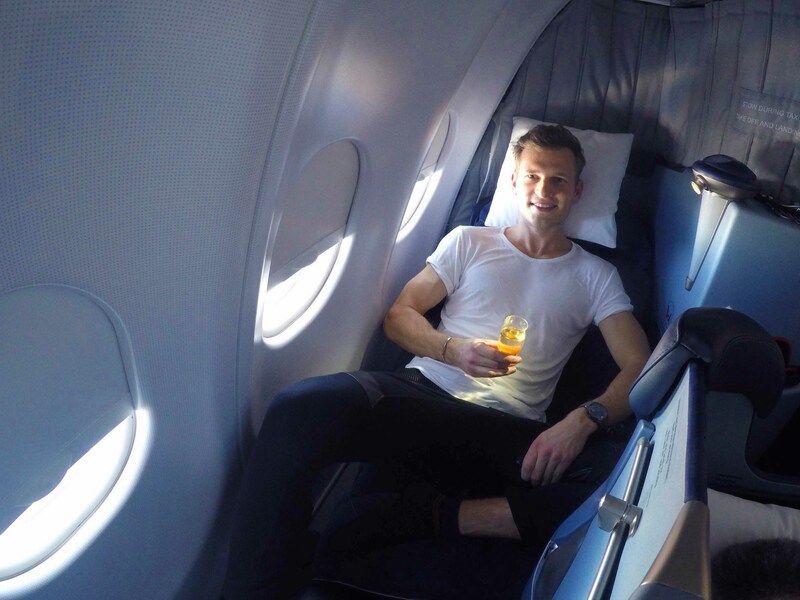 Air Berlin presented their new business class seat, which they have modified to be even more comfortable. The current configuration will stay the same. The inflight entertainment offers music, show, games, movies and much more. The selection of movies is not the biggest but it is well enough for a 10 hour flight. My movie recommendation: Suicide Squad and Miss Peregrine’s home for peculiar. The headset is comfortable to wear and reduces background noise quite well. My vacation already started when boarding the aircraft. For me it is luxury to stretch out and have a good sleep in a flat position on board. The high price was definitely worth it since I only stayed for six nights in Punta Cana. This is how I could reduce my jet lag! 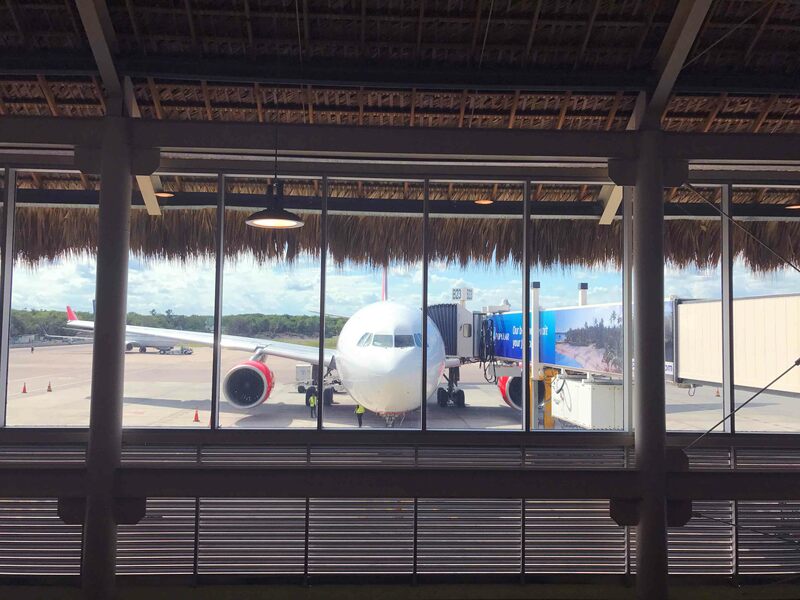 Where is your next flight taking you to? Nice review! I prefere Emirates. My next flight goes to Hong Kong! for sure! Emirates has a really nice business class and first class too! Hi Patrick, Greetings of a beautiful day! I can’t see any other traveler alongside with you in the business class.Were you alone into it? 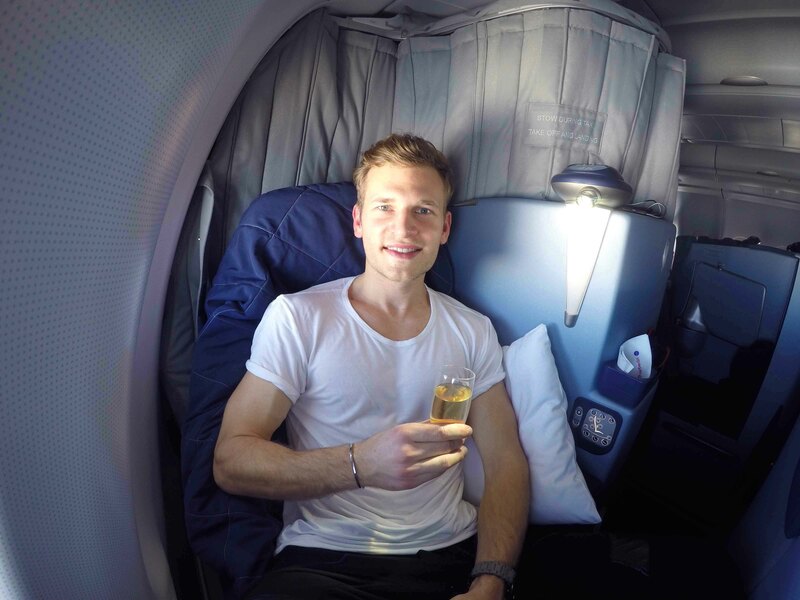 And who took your pictures inside the business class? 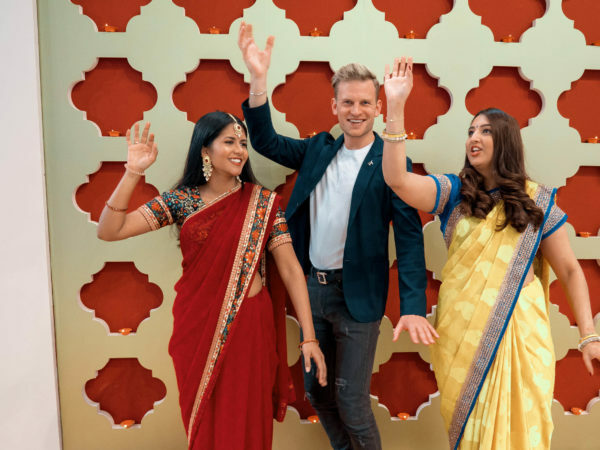 Air Berlin crew? Have a very good, and relaxing weekend, Cheers! thanks for your nice feedback and sorry for my late reply. Many greetings! Love the review and look forward to seeing more reviews on your upcoming adventures. That makes me happy to hear! Next flight will be soon. Then I will share my first experience in First Class. Thanks for this Patrick, I will be flying AIr Berlin in July 14thBusiness Class From Berlin to Abu Dhabi. I will be in Berlin for 7 day (Working working working) Conference. that is cool. Have a good flight. If you are traveling alone get a window seat. In row 2 they are the best.